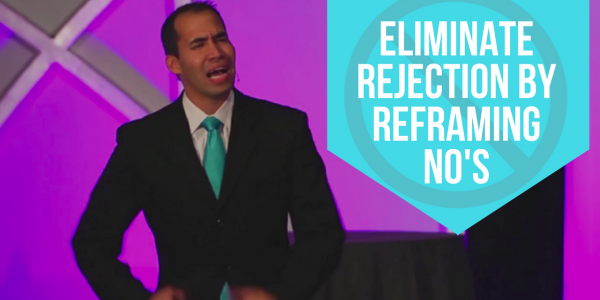 If you’ve ever let temporary failure, rejection, or No’s slow you down and affect your energy and enthusiasm… then you’re going to love this 1 minute video clip from one of my stage presentations at a big event! 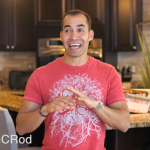 After this short, but powerful video you may never see failure, rejections and No’s the same way again! If you dig this video and want me to post more short clips like this here on my blog and YouTube channel drop a comment below and let me know how you liked it if I get enough positive feedback, likes, and shares I’ll post more short shareable clips like this. I recommend you Click Here to Subscribe to my Blog, because my free boot camp video training series contains several videos of me on stage bringing some serious heat! 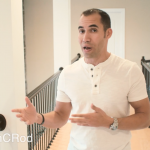 How to Get Over your Fear of Approaching Others when Prospecting. 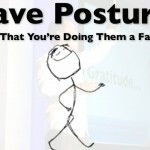 – Great Example! 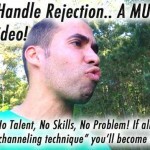 How to Handle Rejection… A MUST See & Share Video!